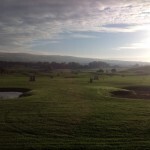 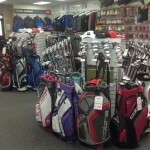 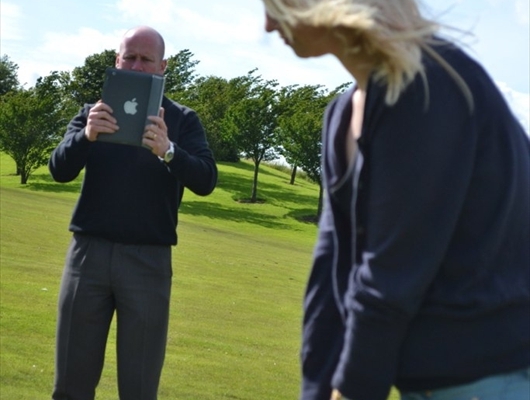 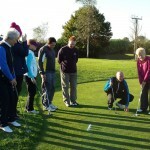 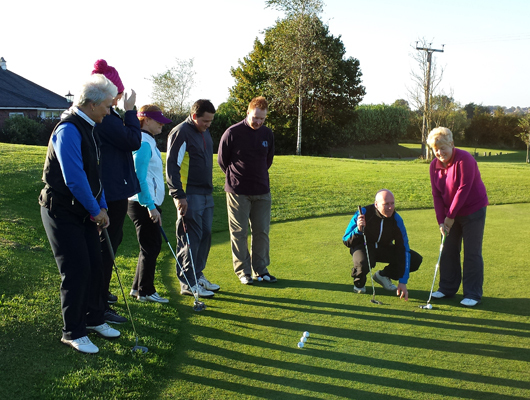 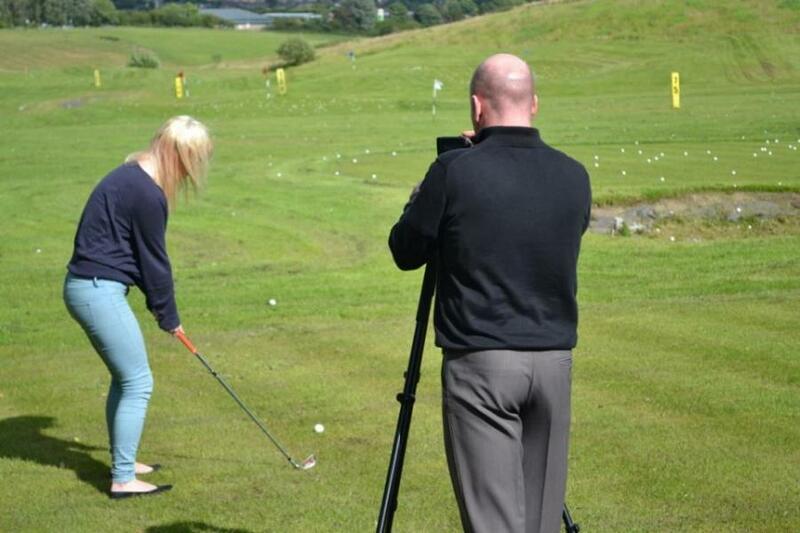 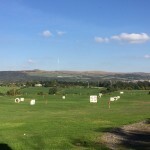 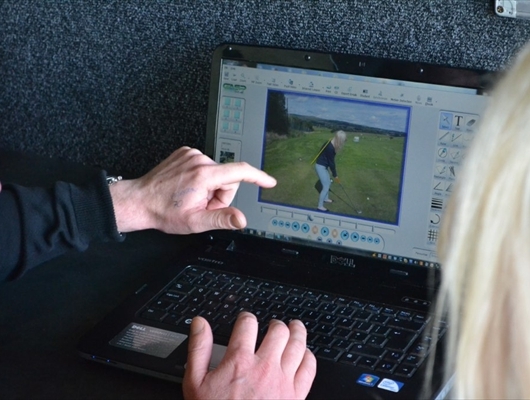 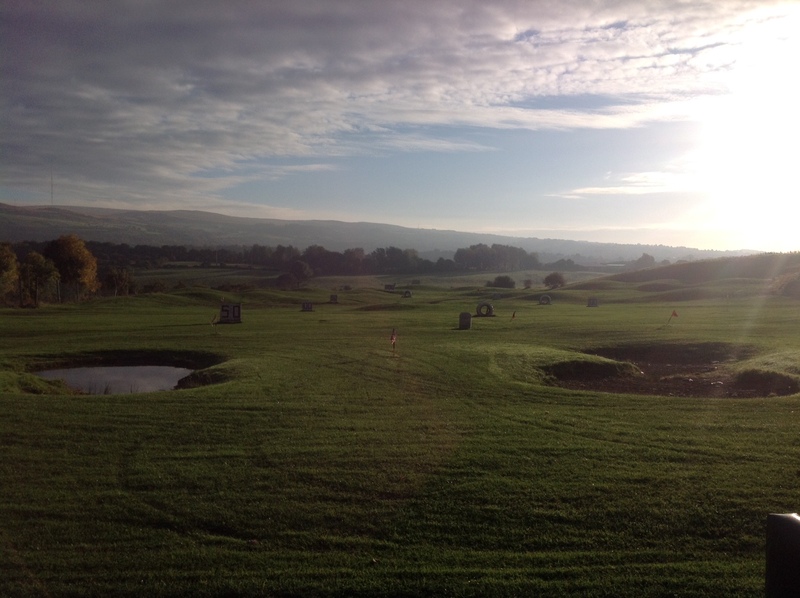 Find out about our current rates & how you save on practising your swing! 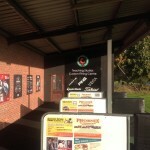 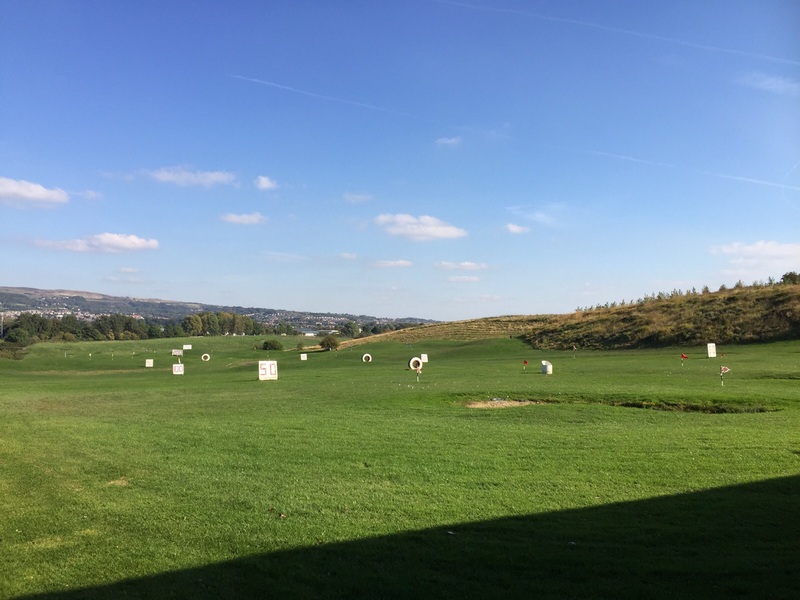 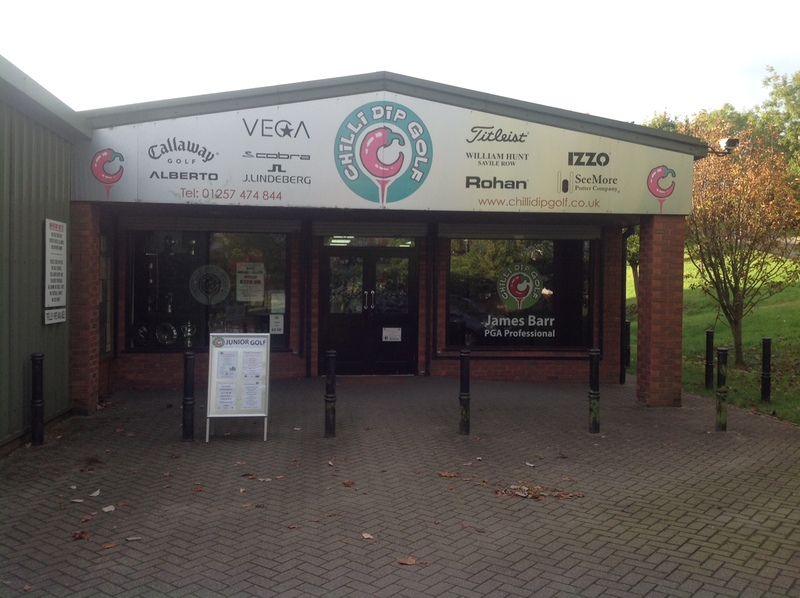 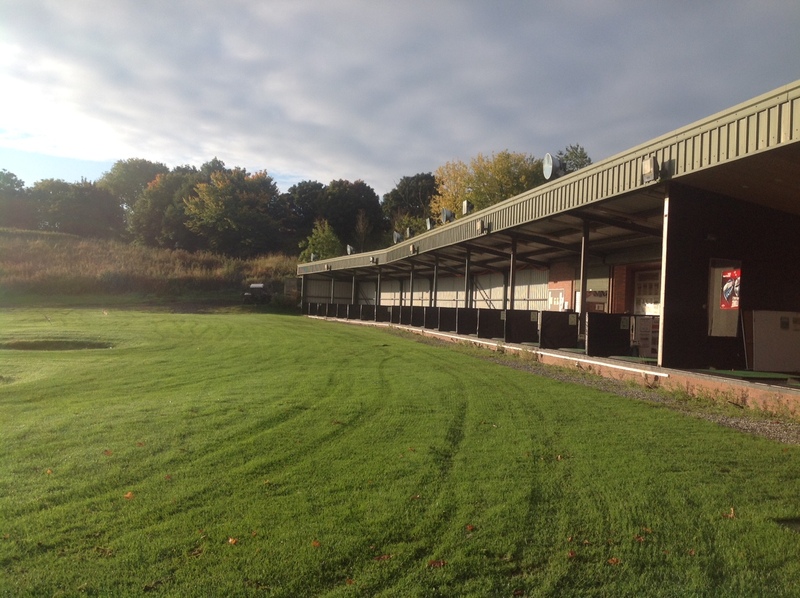 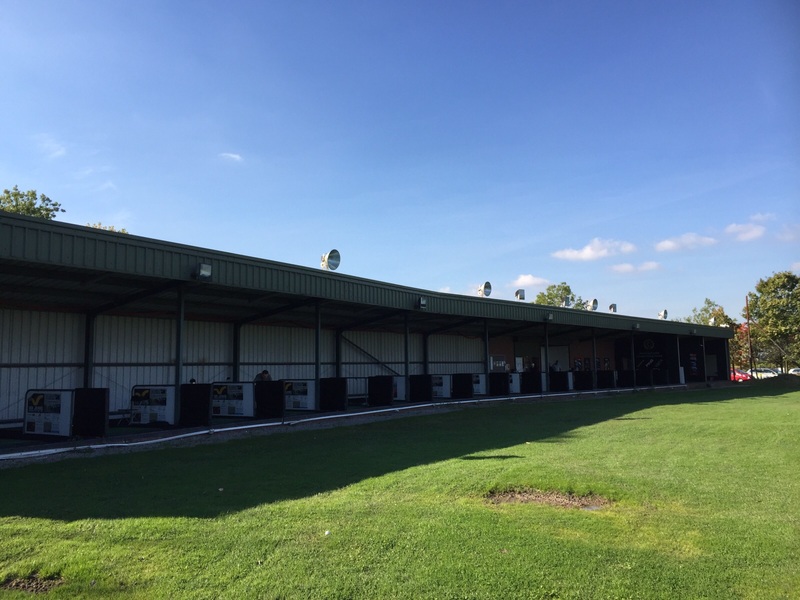 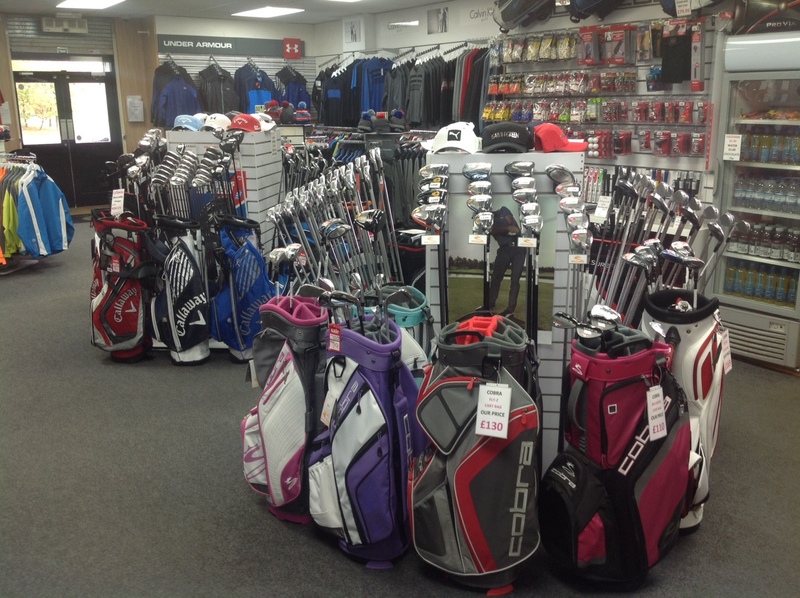 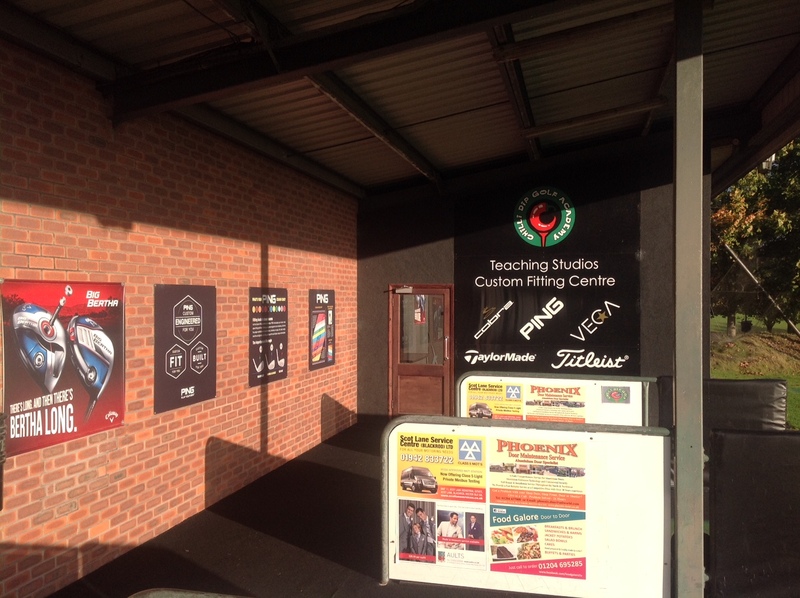 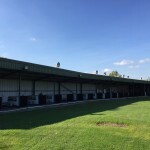 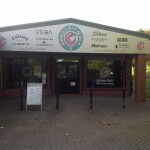 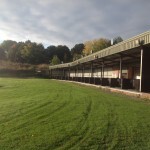 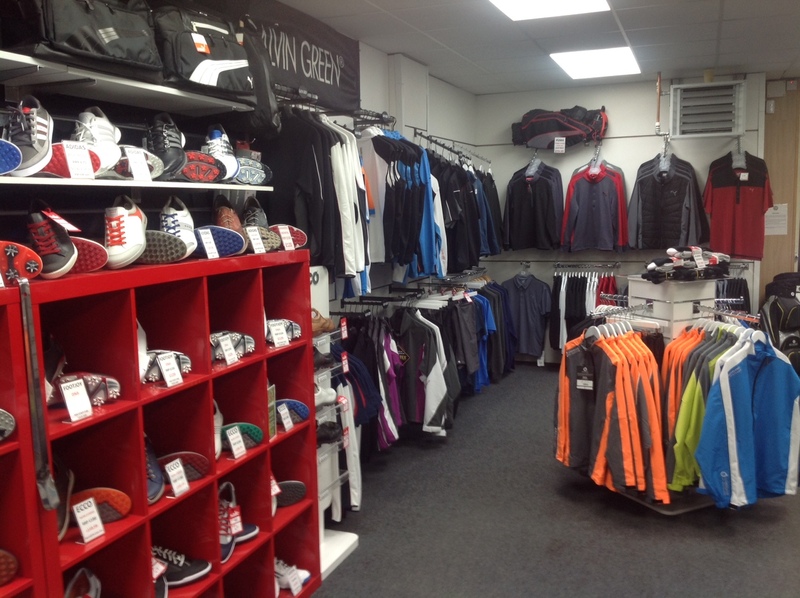 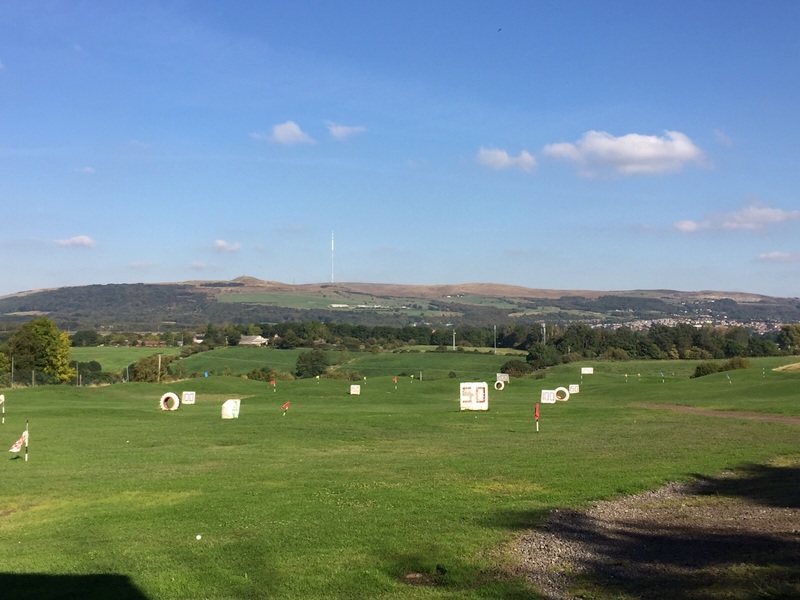 Save up to 30% on our standard prices by purchasing a Range Card & enjoy our driving range from under 5p a ball! 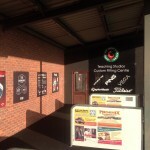 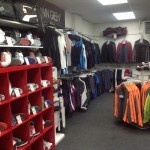 Simply buy a Range Card and you’ll get your purchase amount put onto the card as credit. 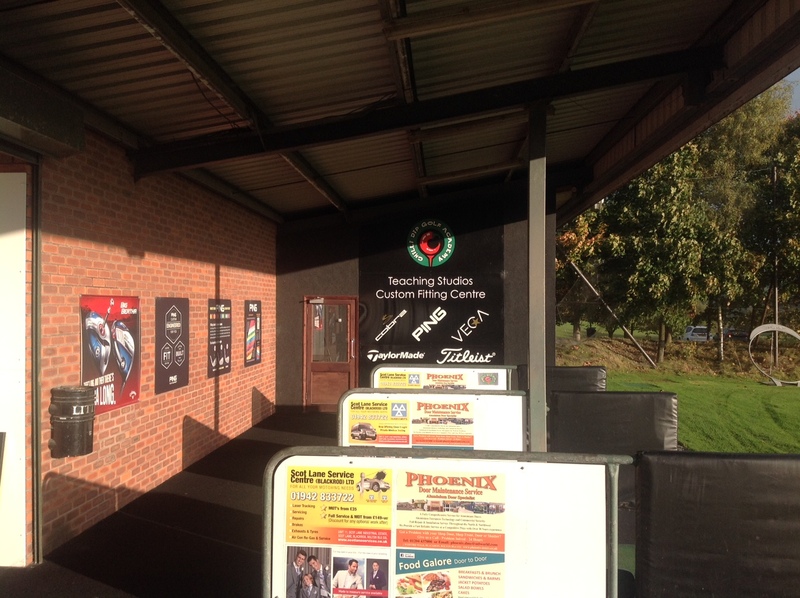 Then simply enter your card into the ball dispenser to collect your balls. 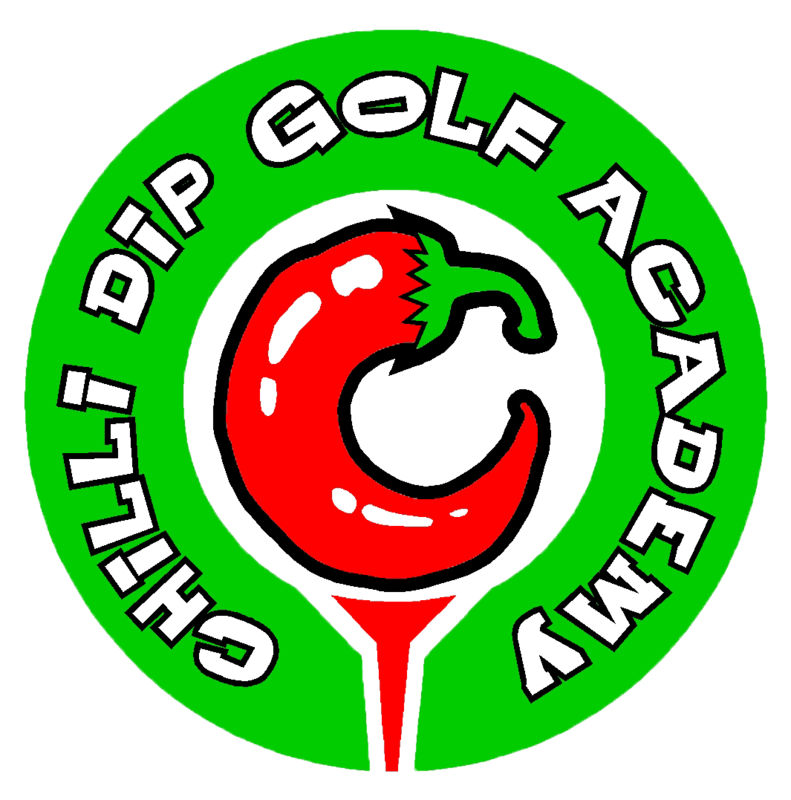 Not only do you save having to buy a code every time you visit, but you’ll also be charged less for your balls too! 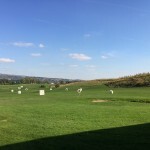 Last balls always 30 minutes before closing time.